After shooting and killing 74-year-old Robert Godwin Sr., in Cleveland, on Easter Sunday, Steve Stephens was on the run. 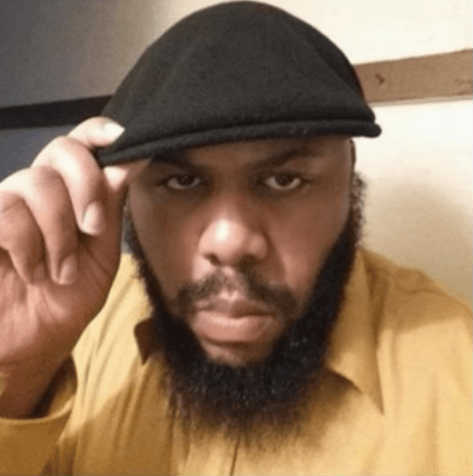 He uploaded video footage of the act to his personal Facebook page, which quickly gained national attention and led to a multi-state manhunt for the ruthless murderer. Police had released multiple photos of Stephens’ car, and there was a $50,000 reward for information leading to his arrest. But as of Tuesday morning, there had been few helpful tips, and the suspect remained at large. That is—until Stephens decided to stop at a McDonald’s drive-thru in Erie, Pennsylvania, around 11 a.m. on Tuesday morning. For nearly three days, his face had been plastered across the news, and after ordering a 20-piece McNuggets, one of the employees recognized the man on the run. 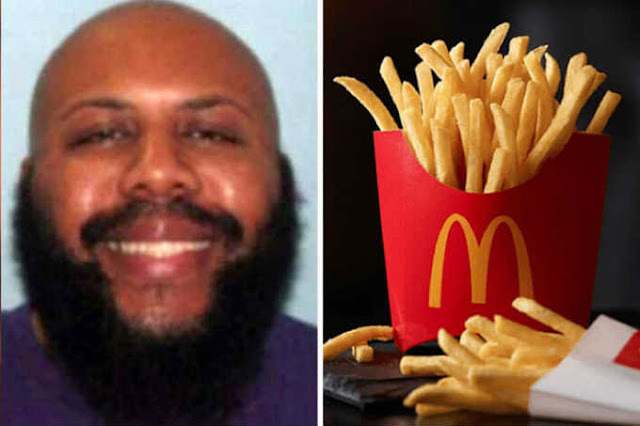 After recognizing him and alerting authorities, the quick-thinking McDonald’s employees intentionally delayed Stephens’ fries—essentially holding them captive for as long as possible. In a press conference on Tuesday afternoon, Chief Calvin D. Williams of the Cleveland Police Department said Pennsylvania State Police received the employees’ tip that Stephens’ white Ford Fusion was in the McDonald’s parking lot. Following his exit to the main road, state troopers attempted to pull him over, but the suspect did not cooperate. After a short pursuit, Stephens finally pulled off to the side of the road, where he shot himself and died on scene. A tragic end to a completely horrific story. But the courage of these brave McDonald’s employees is admirable, and there’s no doubt that they protected others in their community by boldly stepping out and alerting police. Since learning of their father’s murder on Sunday afternoon, the Godwin children have extended forgiveness and grace that goes beyond all comprehension. In an interview with Anderson Cooper, Godwin’s daughter Tonya told the reporter that the family has forgiven him, and they want to “just wrap him in their arms.” Beyond that, they publicly shared their heartbreak for Stephens’ family—his mother, girlfriend and children who also lost a family member on Tuesday. This post was republished from faithit.com. You can find the original post here.